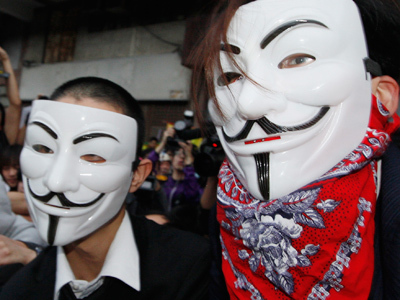 The global hacktivst group known as Anonymous claims to have brought down the CIA and Interpol websites on Sunday. 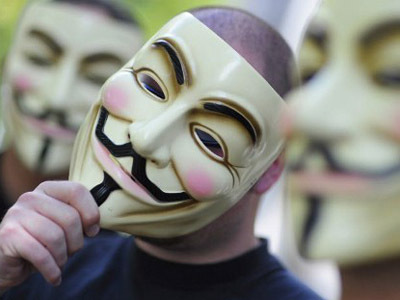 ­The attack is attributed to @AnonsTurkey, with the group using the twitter handle to say they are "hacking the world to save the planet". Earlier this year, Anomymous launched an offensive against government and private sites in protest against the content industry. 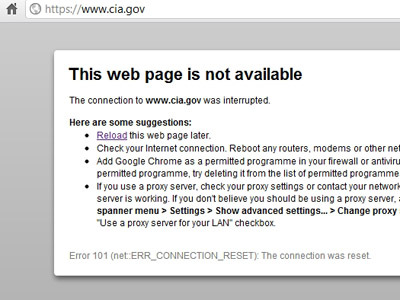 Just last month, Brazilian hacktivist Havittaja claimed responsibility for a DDoS attack on the websites of the US Department of Justice and the CIA. 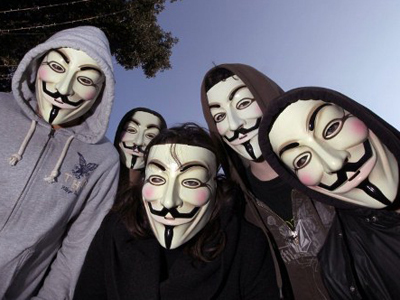 Other Anonymous hacktivists later joined their "Brazilian brother" and brought down two MI6 websites.